Eh? It’s the title of a book, published by pop culture scholar Nickolas Diak (he of Ceremony Of Innocence renown), whose title is explained below. 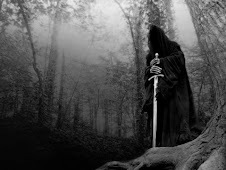 Whilst these could be the words of Nazgul to the wider masses in response to his ongoing efforts on this Blog, they are more accurately the prophetic words of Gladiator's Maximus Decimus Meridius, signifying that a new era of sword and sandal films and television shows that began in the 1990s, had officially arrived. The critical and commercial success of Ridley Scott's Gladiator, combined with small screen popularity of Xena: Warrior Princess, reignited interest in the genre, and soon the gates were opened for movies and shows such as 300, Spartacus, Rome, Troy and many more. 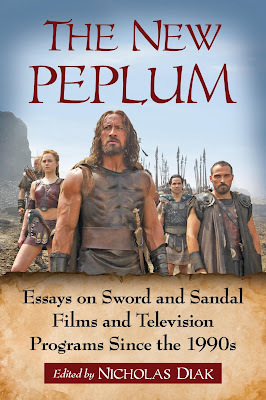 Peplum or "sword-and-sandal" films - an Italian genre of the late 1950s through the 1960s - featured ancient Greek, Roman and Biblical stories with gladiators, mythological monsters and legendary quests. 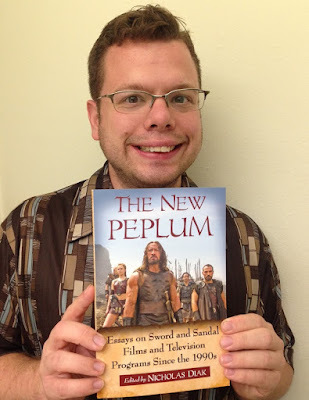 This contemporary wave of historic epics, known as neo-pepla, is distinctively different from the peplum films of decades past due to its embracement of new technologies and storytelling techniques, creating truly epic and immersive experiences that could not be realized before. 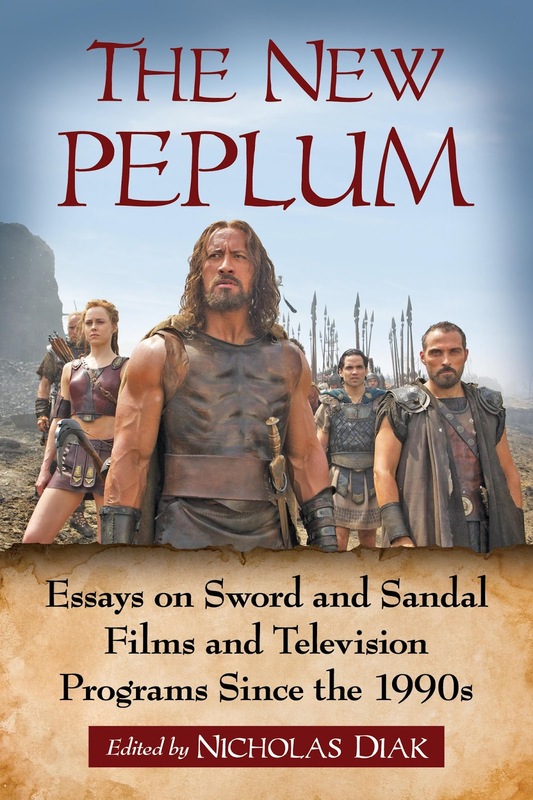 This collection of essays, edited by said Mr Diak, examines the neo-peplum phenomenon, taking a critical look at a variety of topics such as antiquity stories adapted from comic books as with Hercules staring Dwayne "The Rock" Johnson, how sword and planet films such as Jupiter Ascending and John Carter expand genre boundaries, depictions of Romans and slaves in Spartacus, and how films such as The Eagle and Centurion are a metaphor for American soldiers during the Iraq War.